Ex-Guardian radio boss exits at pivotal time for OOH sector. Stuart Taylor is to step down as UK chief executive of WPP’s Kinetic, the country’s biggest out-of-home buying agency. Taylor, who has been at Kinetic for six years and was previously chief executive of Guardian Media Group’s radio division, will leave the agency in June. He turns 56 in April and said he had "always planned to make a change at this time in my life" and is "excited for this next chapter". Kinetic said it had "strong revenue performance" during Taylor’s time in charge as the agency added big clients such as Tesco and Coca-Cola, and the OOH sector embraced digital screens. Taylor said: "It has been a true privilege to lead Kinetic through such a period of transformation, not only navigating the rapid expansion of digital inventory and capabilities, but also continuing to drive revenue growth for the medium as a whole. "I have loved my time in OOH and remain of the view that this is the most exciting media sector around, so I will continue to take a keen interest in the industry on its journey of transformation." Taylor will help Kinetic search for his successor. 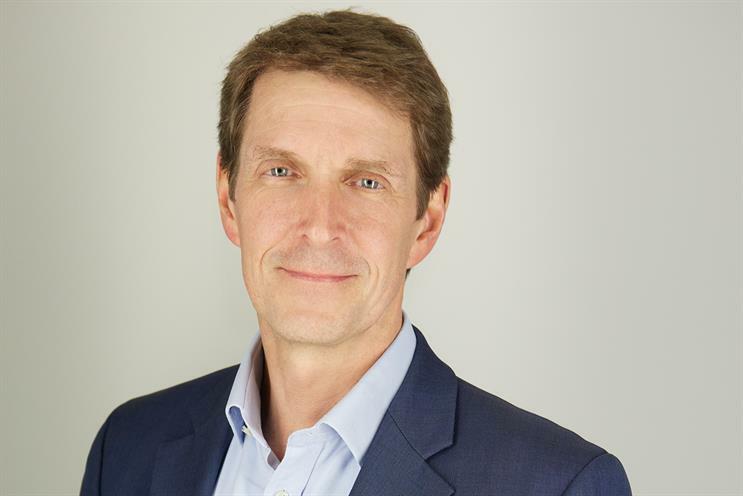 He is departing at a pivotal time for the UK OOH sector as the "sell side" of the industry has shrunk from six main players to four, following radio group Global’s acquisition of Exterion Media, Primesight and Outdoor Plus. Marc-Antoine de Roys, global chief executive of Kinetic, said Taylor "has been a key part of the success Kinetic has enjoyed over the last few years and a passionate advocate for the OOH medium". Taylor spent 13 years at GMG, starting as advertising director of Guardian News & Media in 1999 and going on to head GMG Radio, which he sold to Global in 2012. He is expected to stay connected to the media industry. He is a non-executive director at Buzzbike, a subscription bicycle-rental service, which has a number of media figures on its board.